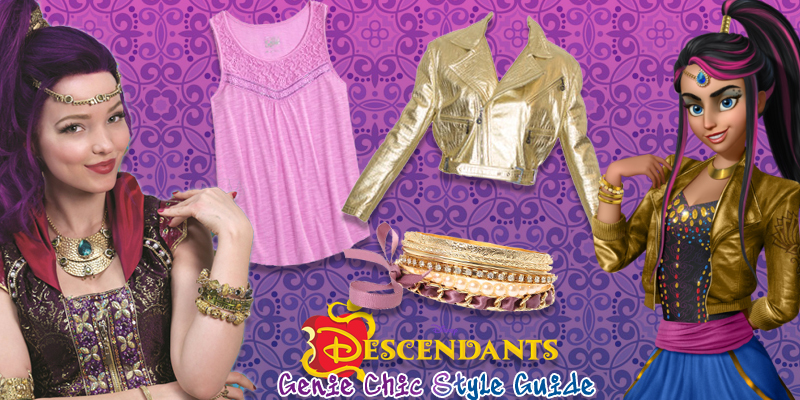 Disney Descendants: Genie Chic Style Guide | YAYOMG! Ever since the nicer weather showed up, we’ve been itching to find excuses to work on a Genie Chic inspired style guide, based on the Descendants Wicked World episode. 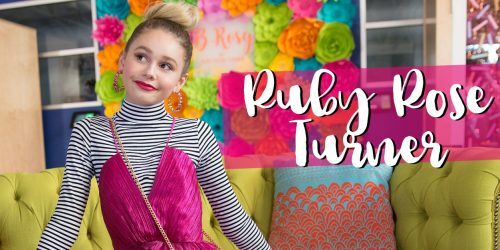 The colors, patterns, and styles Mal, Evie, Jordan, Freddie, and Audrey wear in the episode are that perfect balance between Spring and Summer styles. Thankfully, Dove Cameron’s awesome cover of “Genie in a Bottle” dropped last week, making both Genie Chic and Descendants super relevant all over again. (Though, let’s be real – have the Descendants ever really stopped being relevant?) We took that as our cue that the world was ready for a little whimsy, wonder, and wish granting in their wardrobes! The gallery above features outfits, accessories, and shoes based on each of the girls’ genie styles from the Genic Chic episode of Wicked World. 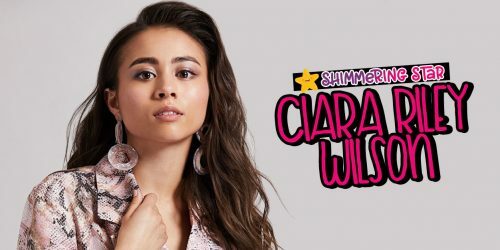 There’s flowy purple and pink styles all glitzed up with gold accessories for Mal, matching both the Wicked World episode AND the “Genie in a Bottle” music video. If you like to take fashion risks, try harem pants and a gold leather jacket like Jordan. It’s bold, edgy, and totally wicked. Freddie’s genie style is like if a genie went to a music festival, very wrappy and ready to party. Audrey’s look is a little softer and has more of a hippie take on Genie Chic, complete with her staple pastel pinks and blues. And of course, Evie, who’s always showing us who’s boss in the realm of fashion. 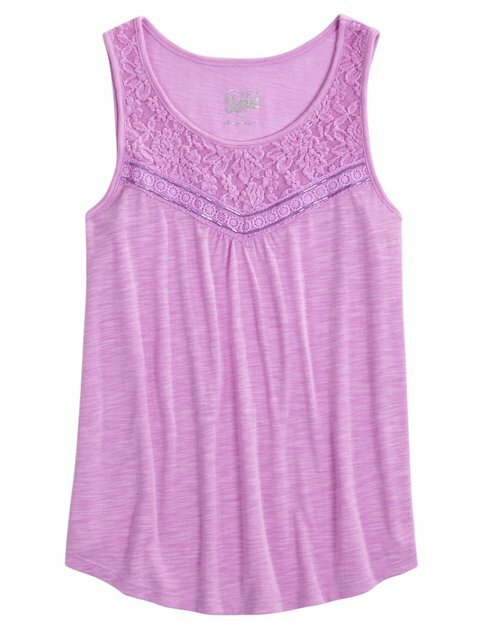 No matter which style you’re after, we’ve provided a way to mimic the look – no magic lamp necessary! If you’re chasing after a more general genie look, a high-low skirt paired with an embellished tank or tee, and all glammed up with silver and gold bracelets, cuffs, and rings are pretty much all you need. 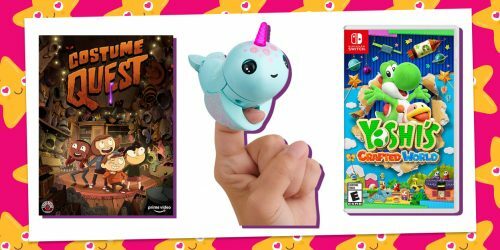 When chasing after genie style, the more accessories the better, with lots of airy styles that make it easy to move, whether you’re granting wishes or rocking sweet moves like Mal. A high pony is always the perfect genie hairstyle – even the Genie from Aladdin rocks one! 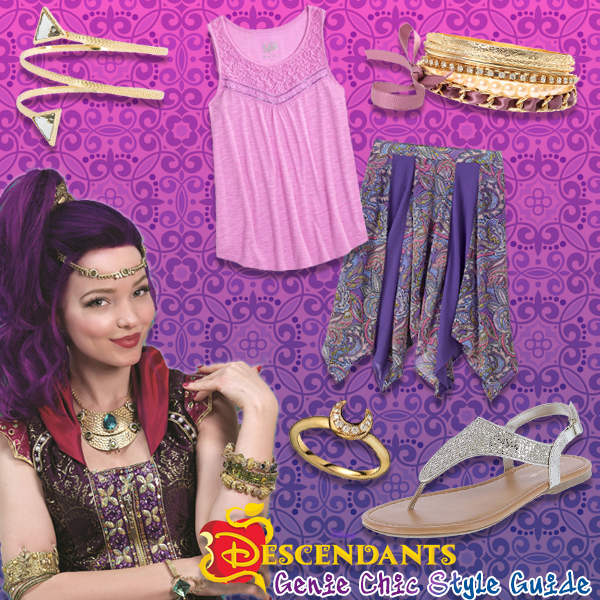 For even more Descendants inspired style, click here! 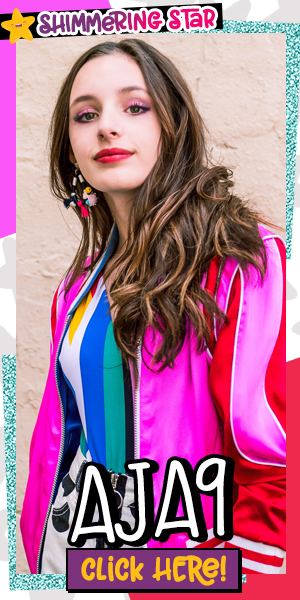 There’s lots of lookbooks to help you rock Mal, Evie, Carlos, and Jay’s signature styles and have you looking Rotten to the Core!